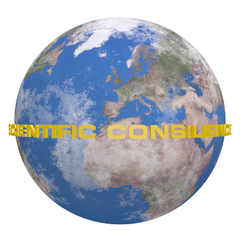 Find Scientific Consilience in Google Maps. Interested in our products or services? Do you have questions? Don't hesitate and get in touch with us right now using our contact form. Please show us that you are a human visitor of our webpages.